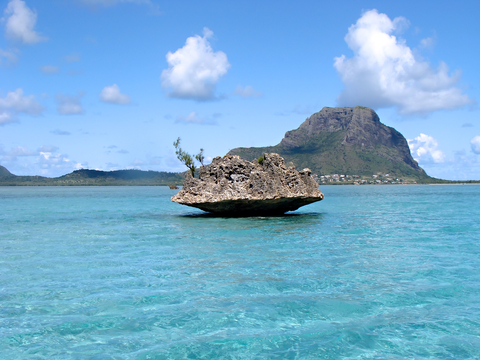 Ahh, Mauritius….a location where I spent two solid years of my life. This country is a beautiful, tropical island country located in the heart of the Indian Ocean several hundred kilometers east of Madagascar. I liked living in Mauritius, but I hated and I mean hated the visa, immigration and customs process. For a tropical destination where most people are going on vacation, the reception you get when you land at Sir Seewoosagur Ramgoolam International Airport is anything BUT warm. On the Mauritius Tourist Visa page, you can read my full rant on the visa and immigration processes in Mauritius.